Happy New Yeaaarrrrrghhh! There's a new live album on the way. You can get this on vinyl, CD or digital. Your choice. If you choose not to decide -- you still have made a choice. 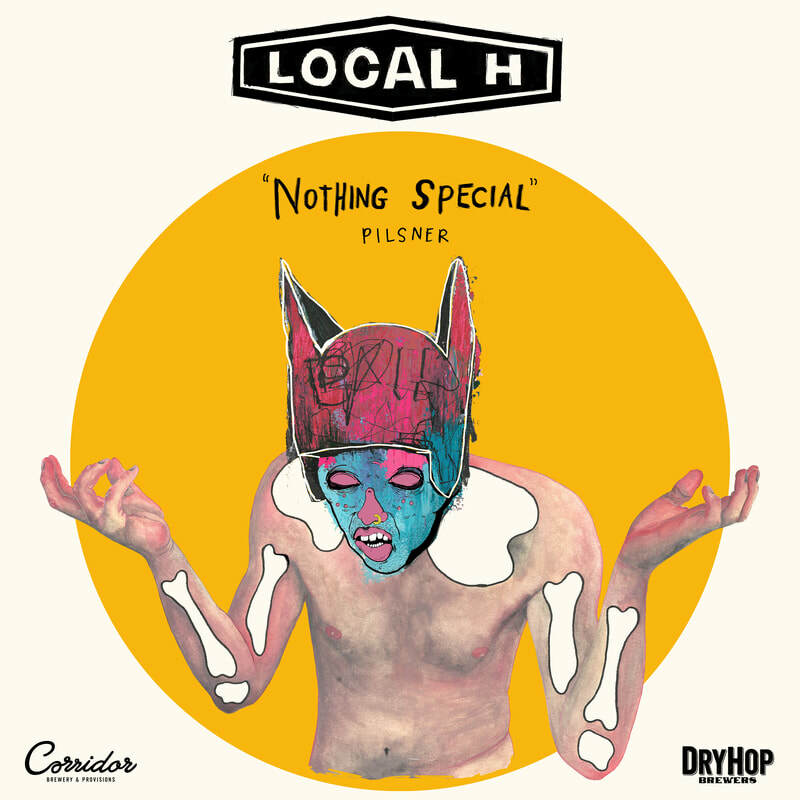 ​with Local H. Now shipping! As Good As Dead Vinyl Release! Chicago -- Local H will dig into their back catalog and release their breakthrough album As Good As Dead on 180 gram vinyl on April 15th via srcvinyl. This re-issue marks the first time that the album will ever be available in this format. The high-quality, double LP will have a premium gatefold jacket and insert. Additionally, the record will come with a digital download code that will allow access to bonus material (b-sides and demos) from that era. Pre-order at G&P Records now. 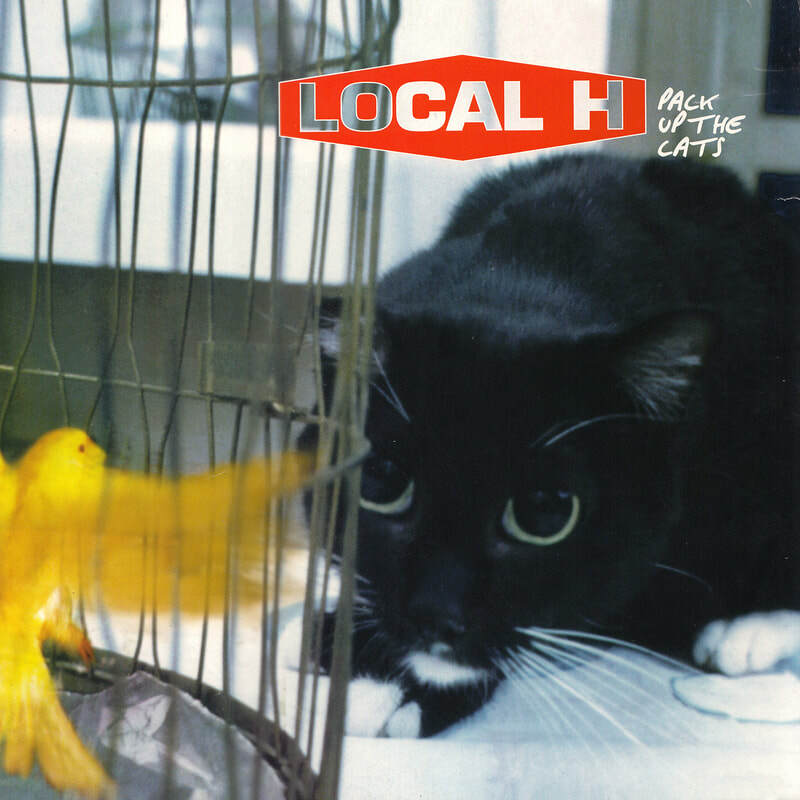 Local H will celebrate the 20th anniversary of their sophomore album by playing As Good As Dead in its entirety during a weekend of hometown shows at Metro in Chicago on Friday, April 15th (18+ show) and Saturday, April 16th (all ages). The two-man band will first play a short set of songs culled from last year’s widely praised album, Hey, Killer, along with music from their other six studio albums and EPs. After a brief intermission, they will return to the stage and play As Good As Dead from start to finish. There will be no opening act. Individual show tickets and weekend packages, including entry to an intimate, acoustic set on Saturday afternoon, are available. Local H, whose members during this time period were Scott Lucas and original drummer Joe Daniels, toured the U.S. non-stop for two years after As Good As Dead was released, headlining their own small and large club shows; opening for Silverchair in bigger venues and Stone Temple Pilots in even bigger arenas (including Madison Square Garden in New York and Rosemont Horizon in Chicago); and performing to audiences of thousands at radio station festivals across the the country, including 1997‘s HFStival at RFK Stadium in Washington, DC. They toured Australia and played some played some European shows on this album, as well. Additional full-album tour dates to be announced soon. 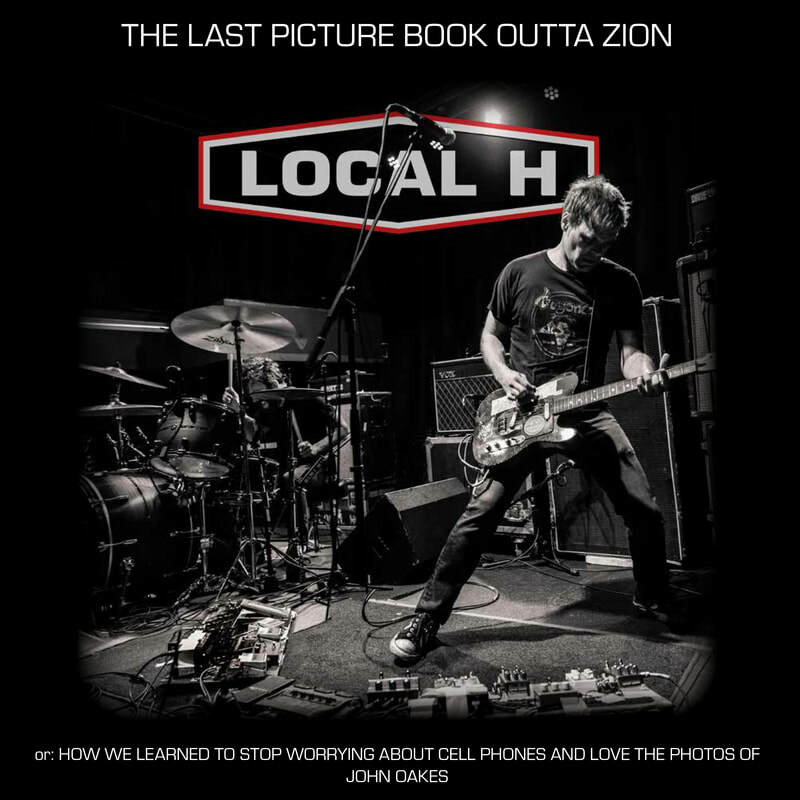 Local H: Twenty-Five Years of Skin In the Game is back in stock now. Order at G&P. 140-page, hard cover coffee table book chronicling our first quarter century through stories, photos and other memorabilia. Comes with a download card to access more than 20 rare tracks -- demos and alternate takes culled from the archives. Hey, Killer is out now. G&P Records -- or get it digitally at all the usual digital platforms and outlets. Gerber’s own Million Yen Studios (both in Chicago) --Hey, Killer is our first full length with Ryan Harding (the new guy) and our eighth studio album overall. Get this one.